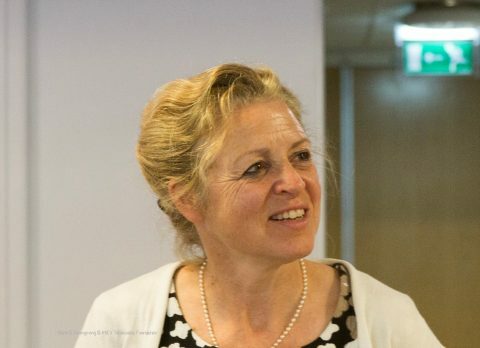 The Board of the Global Fund to Fight AIDS, Tuberculosis and Malaria has appointed KNCV’s Beatrijs Stikkers-Muller as Vice-Chair of the Audit and Finance Committee for a 2-year term commencing May 1, 2016. The Audit and Finance Committee plays a key role in oversight and policy guidance for the Global Fund’s effective financial and operational performance in its mission to end the epidemics. The Global Fund’s investments play an indispensable role in the prevention, treatment and ultimate elimination of the world’s three most deadly diseases.